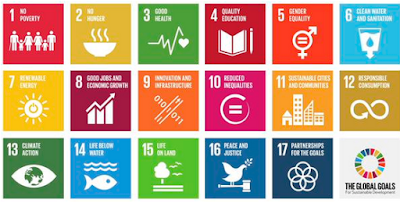 As the SDGs start to be promoted there is the need for good graphics. 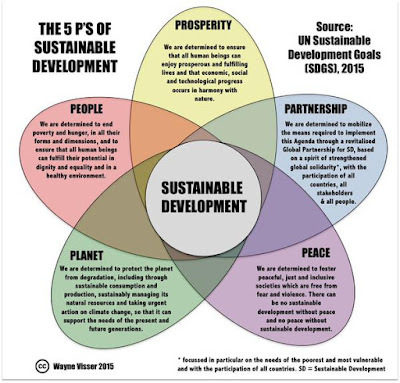 This is the best one ive seen so far for the 5 P's that are in the preamble to ‘Transforming Our World: The 2030 Agenda for Sustainable Development. coupled with the SDG graphic below they should be used where ever possible in articles and promotional material.